FRANKFURT -- Schaeffler's controlling family wants to convert about a quarter of the German supplier's stock into non-voting shares, a move that would allow them to sell shares without losing voting rights. The company's management and supervisory boards will ask shareholders at the annual general meeting on April 20 to approve the conversion of 166 million common voting shares into preference shares, Schaeffler said in a statement on Monday. The planned share conversion will not entail a capital increase, the company said but gave no further details. Analysts said the family would then be able to sell up to a 25 percent stake without reducing their current voting rights. "This is purely an advance resolution to be in a position to react swiftly," CEO Klaus Rosenfeld said by email. Possible moves could include a share sale or a share swap, with neither planned at the moment, he added. Schaeffler, which makes transmission parts and ball bearings for products ranging from tools to airplanes, is driving a costly structural overhaul to focus more strongly on electrification by carmakers and suppliers. 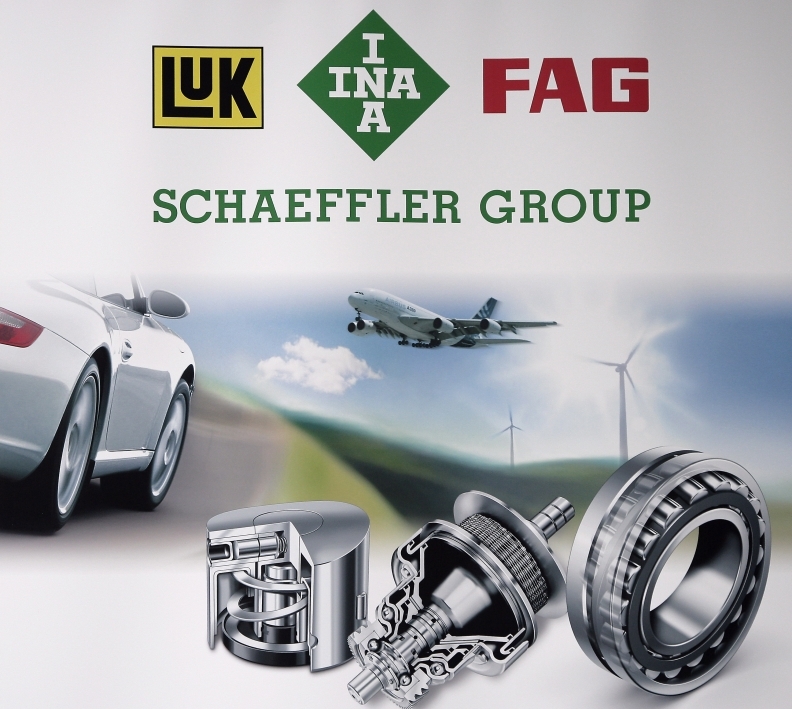 The IHO group of holding companies indirectly owned by the Schaeffler family, which owns the 25 percent stake, has pledged not to sell the new non-voting shares before April 30, 2019, Schaeffler said. "The measure allows the (Schaeffler) family to sell off a stake without calling into question their voting rights," M.M. Warburg analyst Marc-Rene Tonn said. "This would increase the free float and the owners generate further cash inflows." After the conversion, the share capital will be split into 332 million non-voting preference shares and 334 million common voting shares. Schaeffler's shares were trading down 1.1 percent at 12.93 euros at 1529 GMT. They fell sharply last month when Schaeffler scaled back its profit guidance for this year after reporting lower earnings for 2017.